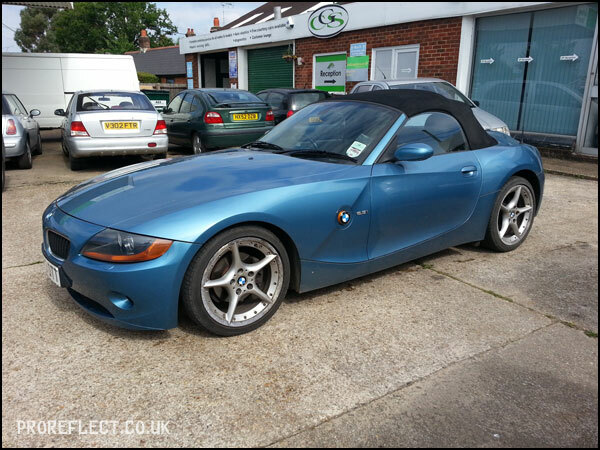 In order to get the top price, this 2003 BMW Z4 was booked in for a pre-sale service. 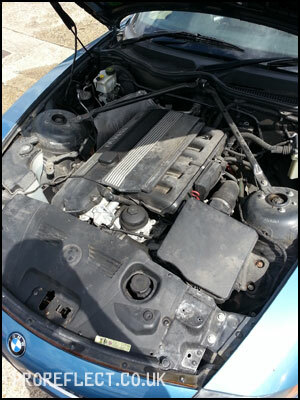 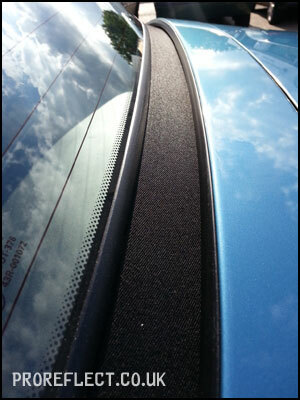 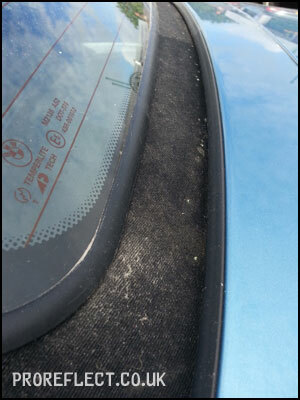 First up the roof was cleaned and later reproofed with Gtechniq I1. 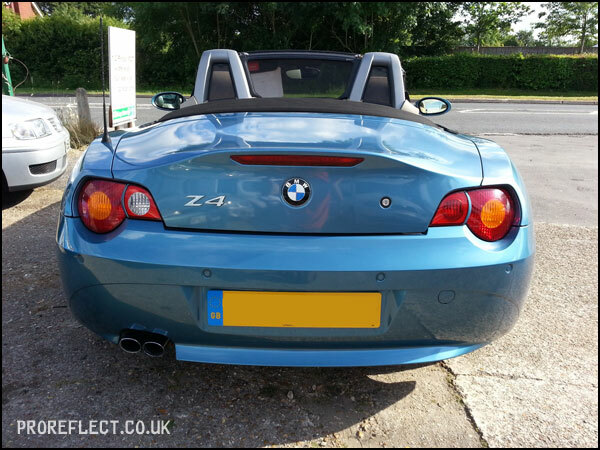 The Z4 then received the usual deep clean before lightly polishing the paint to remove a couple of minor scratches and protected with CarPro Reload. 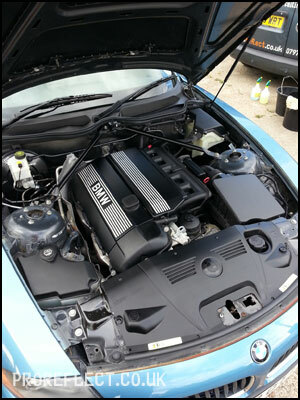 The engine bay was lightly degreased and the plastics dressed with CarPro Perl. 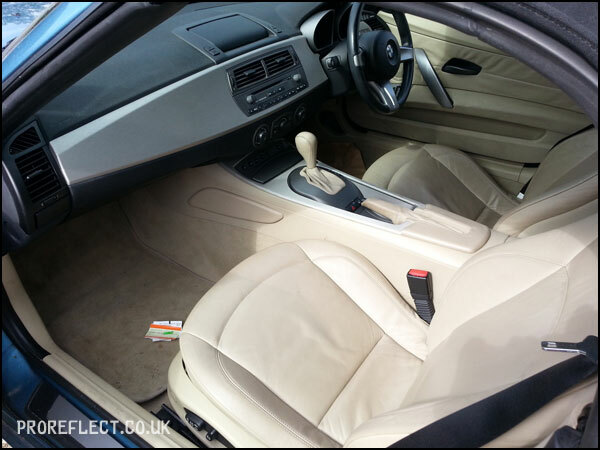 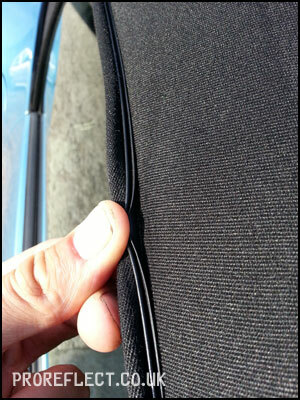 Interior saw a full leather clean together with all plastics and glass. 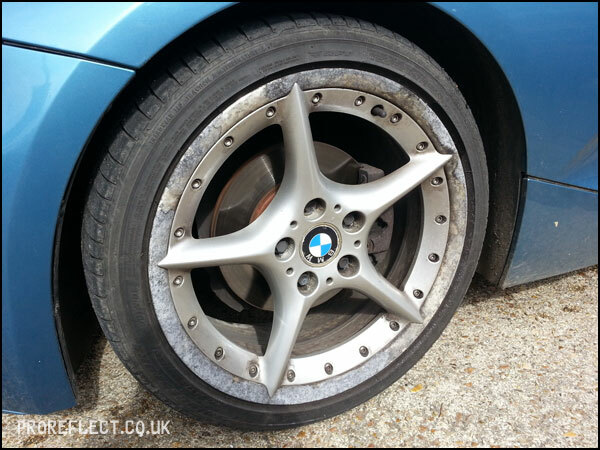 The wheels were replaced with refurbished items. 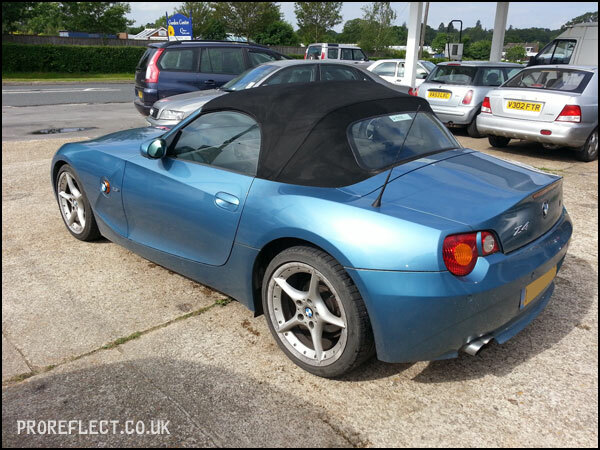 All in all this is a very tidy Z4 with only 47,000 miles on the clock. 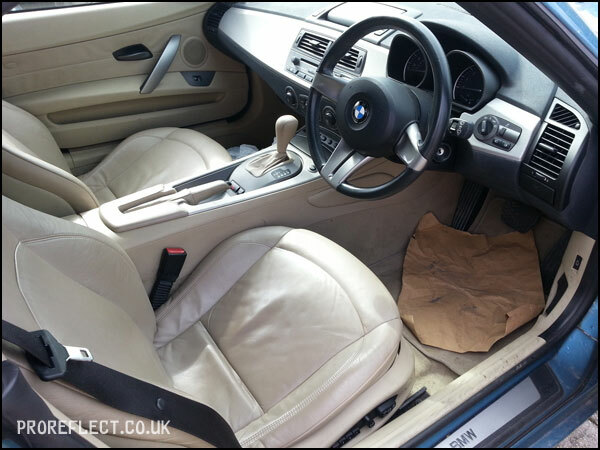 Nothing to do here as these were to be swapped for refurbished items. 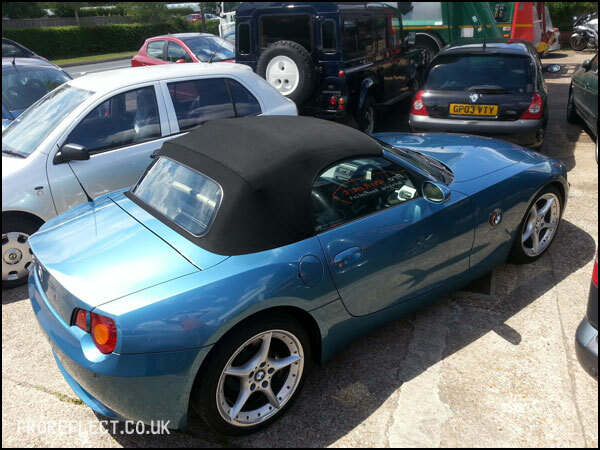 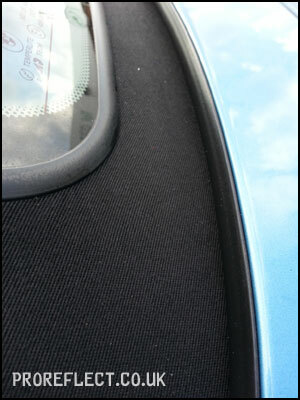 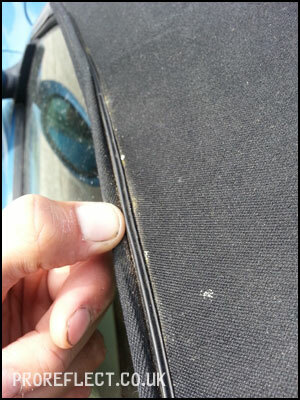 Not too bad as hoods go mainly due to the Z4 having a hard top fitted for most of its life. 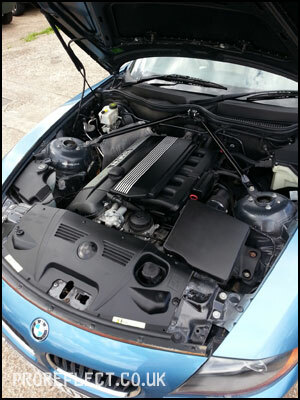 Everything degreased and plastics dressed with CarPro Perl. 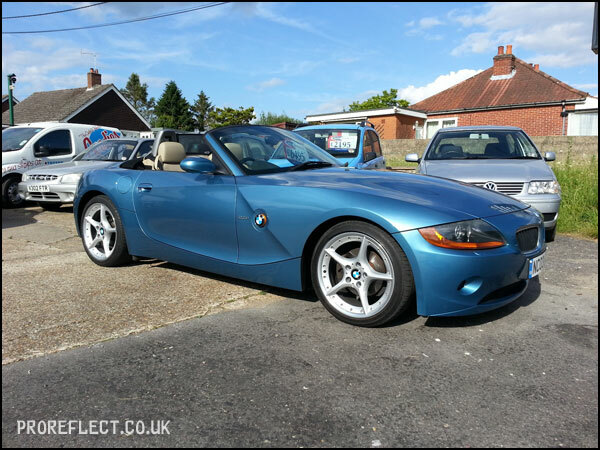 Hood now looking mint especially in the all important gutters. 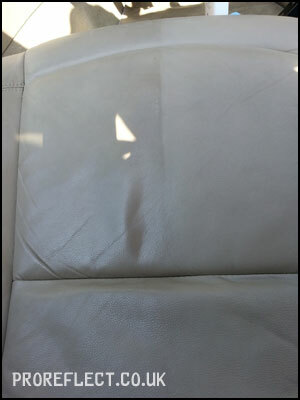 Shiny leather is dirty leather. 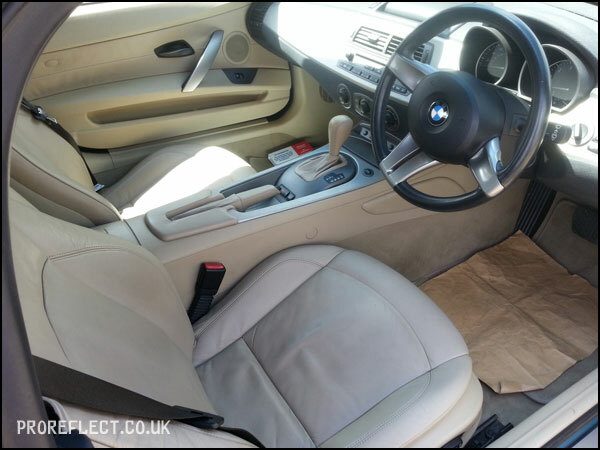 Dr Leather’s Advanced Leather Wipes taking care of the grime. 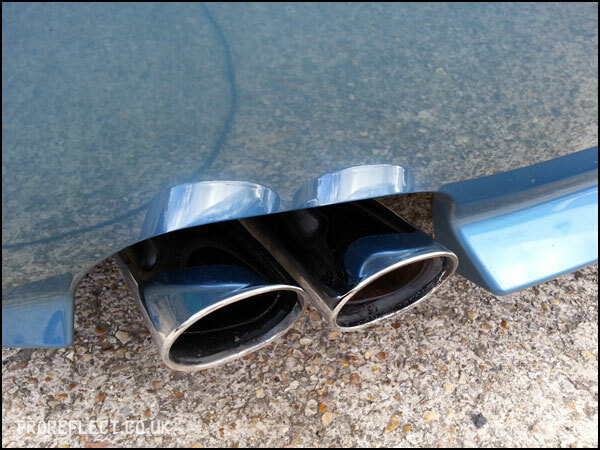 Tailpipes cleaned with Gtechniq M1 and 4/0 wire wool before being sealed with Carbon Collective Platinum Wheels. 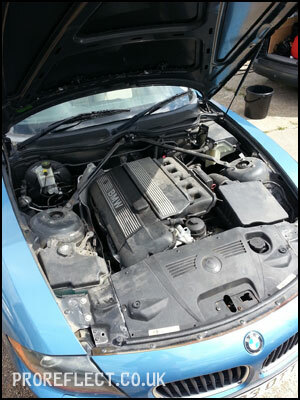 The pipes were also realigned as per how BMW intended. 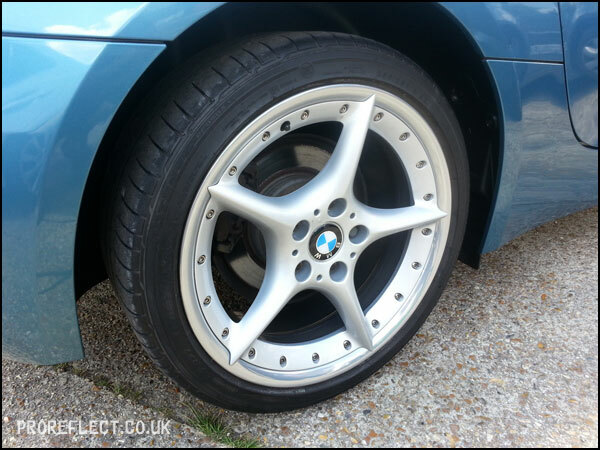 The refurbished wheels make the car in my eyes. 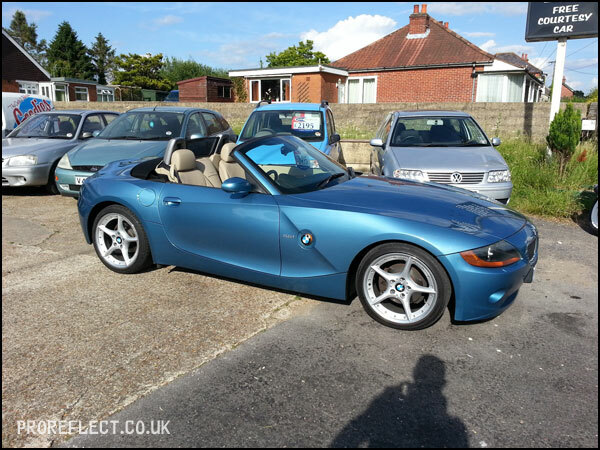 Now looking sweet for the summer ahead.